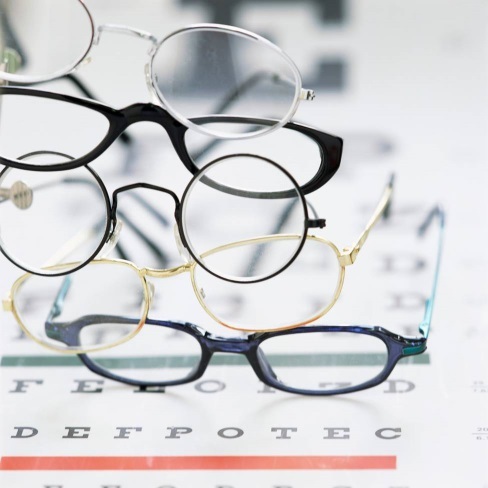 SARDIS OPTICAL has qualified Dispensing Opticians that are highly trained in assessing individual customer requirements, and will spend time explaining the many options available and advise on the most suitable lens option. 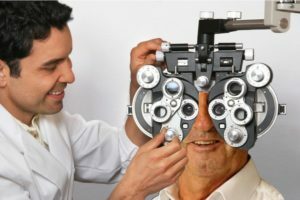 We use both our expertise and the advanced precision manufacturing techniques of companies such as ESSILOR for guaranteed lens quality. As independent Optician we are free to select the best lenses from any manufacturer. This means we can offer you a wider choice together with a personal service that caters for your particular requirements, lifestyle, and budget. When you visit our practice we will discuss your needs and advise you of the best options, without obligation. Lens technology has advanced, enabling thinner lenses for all prescriptions and lighter lenses to provide greater comfort. This is especially good news if you have a high power prescription. An anti-reflection lens coating will substantially reduce glare from night driving and computer screens, and cosmetically improve the look of your spectacles. The high quality Multi Anti-Reflection coatings used at Sardis Optical reduce the reflected light from 8% to around 0.2% which means your vision is clearer and objects are sharper, so you have more natural vision and your eyes are under less strain. Progressive lenses give comfortable sharp vision at all distances allowing the wearer the convenience of one pair of spectacles for all purposes. This is useful for those who require a distance and near prescription. Changing light conditions occur frequently, and for people who are sensitive to glare. Photochromic lenses are the perfect solution. These special lenses vary in tint as the spectacles become exposed to sunlight offering the convenience of sunglasses and normal lenses in one. The Polarized lens is perfect for eliminating glare and preventing eye strain in situations of intense sunlight. The Polarized lens is ideal for driving on wet roads or for sports such as fishing, skiing, and sailing. This protects the eyes from the sun’s ultraviolet rays which are known to be harmful and cause long term damage. When you collect your new spectacles they will be verified and the fitting adjusted to ensure the best comfort and the clearest vision. As a part of continuing aftercare our Dispensing Opticians will be happy to adjust or make minor repairs to them. When you collect your new spectacles they will be verified and the fitting adjusted to ensure the best comfort and the clearest vision. As a part of continuing aftercare our Dispensing Opticians will be happy to adjust or make minor repairs to them.